This post is sponsored by SC Johnson. As always, I only work with brands I use and love. Thank you for helping me support them. It’s so hard to believe that our six year wedding anniversary was in April! Josh is one of the hardest working men that I know, he’s a wonderful husband and the best father that I could imagine for my babies to have. That being said, we all know that husbands can sometimes get ‘lost in the shuffle’. 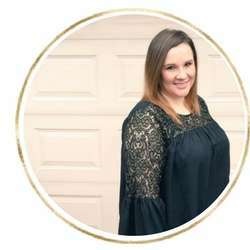 I spend most of my day caring for Levi, working on my business and trying to take care of myself during this pregnancy. By the time Josh walks in the door in the afternoons, I often times don’t have dinner ready and I’m exhausted. He has been such a support system for me over the past two years as I transitioned to work at home mom. He’s been full of grace, kindness and help when I most need it. I have been trying recently to focus less on the “big gestures” of showing him that I love him and more on smaller things that I can do more often. 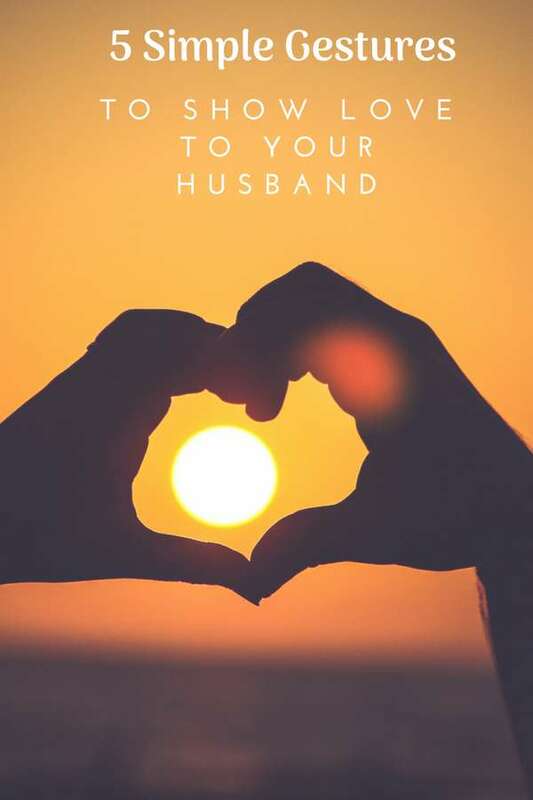 These gestures are small enough that you can do them for your husband, without feeling overwhelmed…and trust me; your guy will notice and appreciate them! Speak To Him When He Walks In – This seems really small and insignificant, but it’s huge! I am often in the middle of a phone call, feeding a snack, changing a diaper or something else when Josh walks in the door. I have been trying to focus lately on stopping whatever I’m doing when he walks in the door, greeting him and asking him how his day was. Make His Favorite Meal – You don’t have to do this every night or even every week, but pay attention to what his favorite meals are that you make. What does he really rave over or talk about? Josh loves my lasagna, so I try to make it at least once a month for him. I also don’t usually make dessert with dinner (let’s face it: I would end up eating it all), but I have made him his favorite desserts a few times in the past month. Ask Him What He Wants To Do – If he’s had a particularly bad or long day, ask him what he would like to do that evening. I’m the world’s worst for spewing out a list of things I need done as soon as he walks in the door. Things that, most of the time can actually wait. I’m trying to focus more on being in tune with if Josh has had a bad day, and if he has: I’ll ask him what he would like to do that evening. He Needs Alone Time, Too- As a work at home mom, I need my alone time sometimes. We all do! Sometimes I forget that just because my husband works outside of the home, doesn’t mean that he doesn’t need alone time. Sometimes that means going in our bedroom and reading a book while I put Levi to bed, other times that means he spends a Saturday fishing. We trade off on giving each other alone time as we need it to wind down and relax, which works out well! 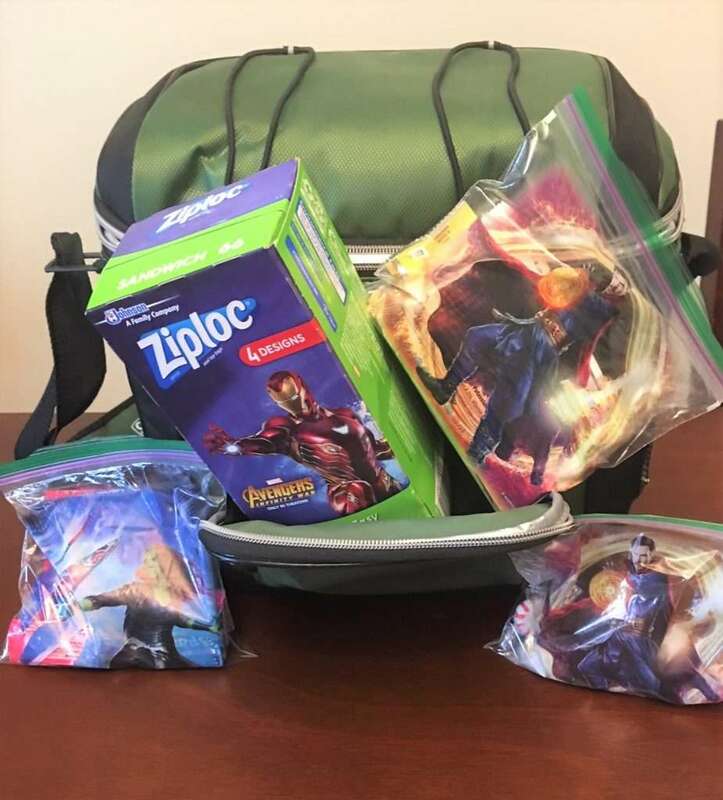 Small Gifts Go A Long Way- Josh is a HUGE Marvel fan. 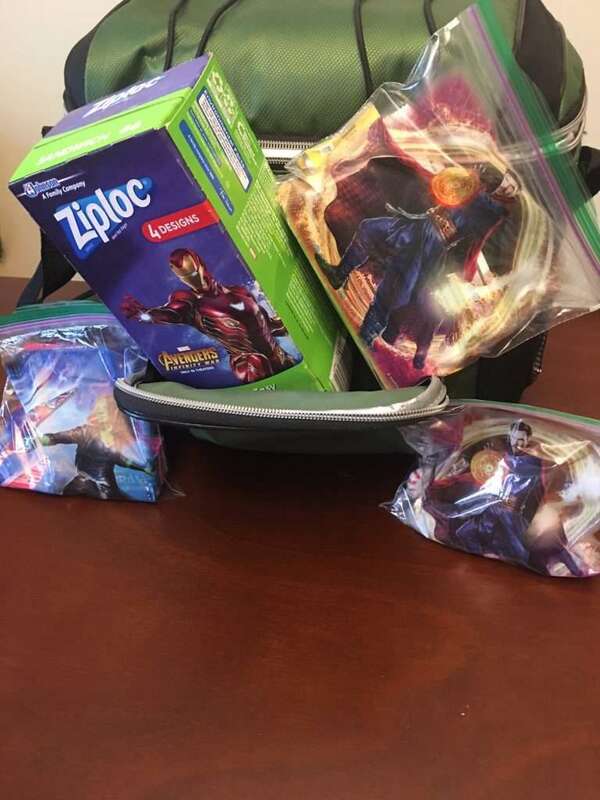 He has the shirts, the movies and a few water bottles that he takes to the gym that are from Marvel movies. 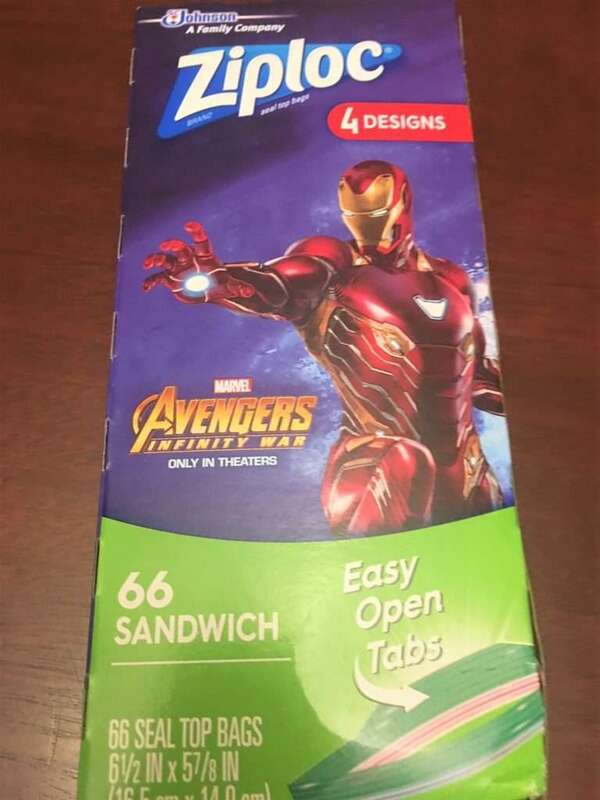 Recently, I ran across Ziploc® brand Sandwich Bags that are printed with some of his favorite characters from Marvel Studios’ Avengers: Infinity War! I knew that these would make the perfect “gift” for Josh to let him know I love him and was thinking about him. Even though he doesn’t take his lunch to work most days, he does often take a cooler with drinks.